﻿ Petit Monami Guesthouse, Jeju Island | FROM $40 - SAVE ON AGODA! Have a question for Petit Monami Guesthouse? 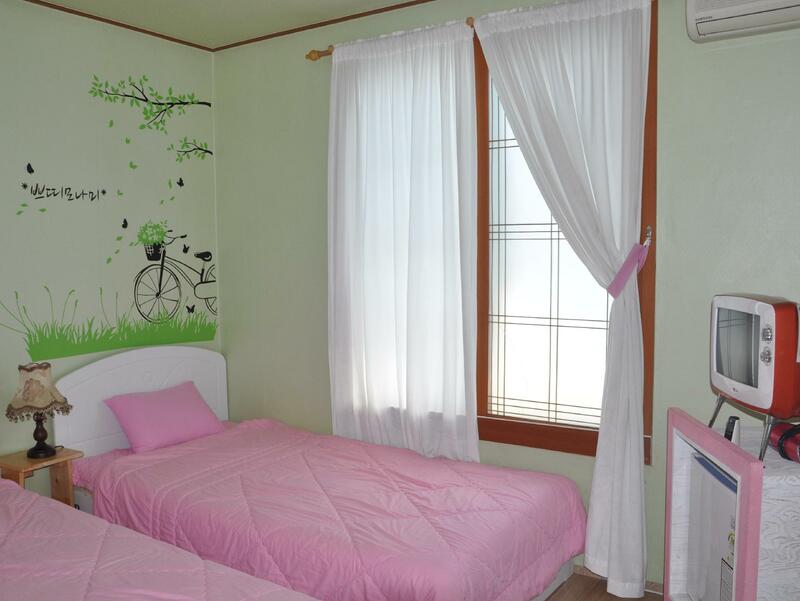 Nestled in the heart of Downtown Jeju, Petit Monami Guesthouse is an ideal spot from which to discover Jeju Island. From here, guests can enjoy easy access to all that the lively city has to offer. With its convenient location, the hotel offers easy access to the city's must-see destinations. At Petit Monami Guesthouse, every effort is made to make guests feel comfortable. To do so, the hotel provides the best in services and amenities. For the comfort and convenience of guests, the hotel offers free Wi-Fi in all rooms, luggage storage, Wi-Fi in public areas, car park, family room. The ambiance of Petit Monami Guesthouse is reflected in every guestroom. television LCD/plasma screen, internet access – wireless (complimentary), non smoking rooms, air conditioning, heating are just some of the facilities that can be found throughout the property. The hotel's recreational facilities, which include diving, fishing, water sports (non-motorized) are designed for escape and relaxation. 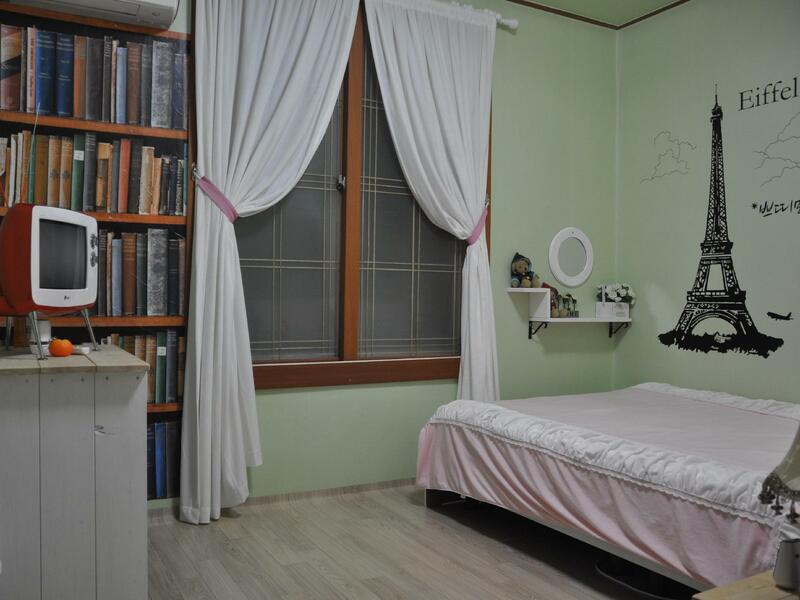 Whatever your reason for visiting Jeju Island, the Petit Monami Guesthouse is the perfect venue for an exhilarating and exciting break away. 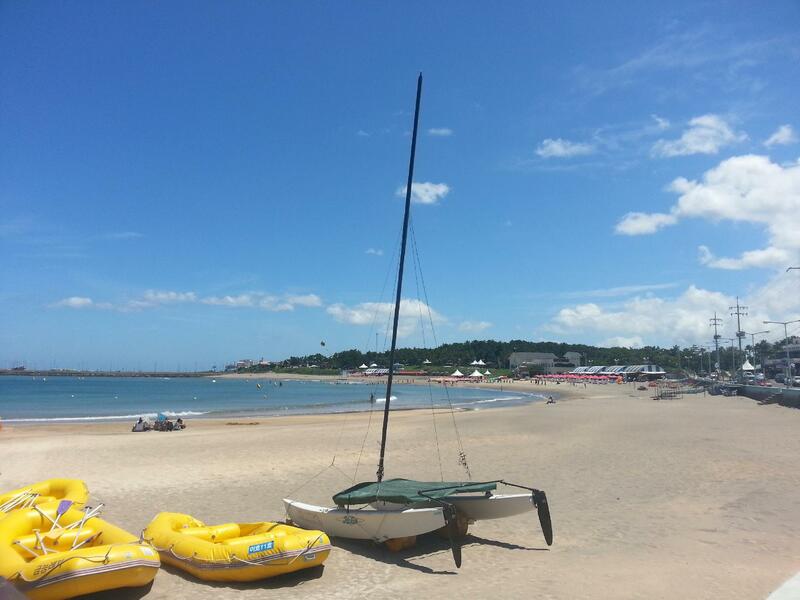 Comfortable, opposite beach and next to restaurants. Staff were really helpful. 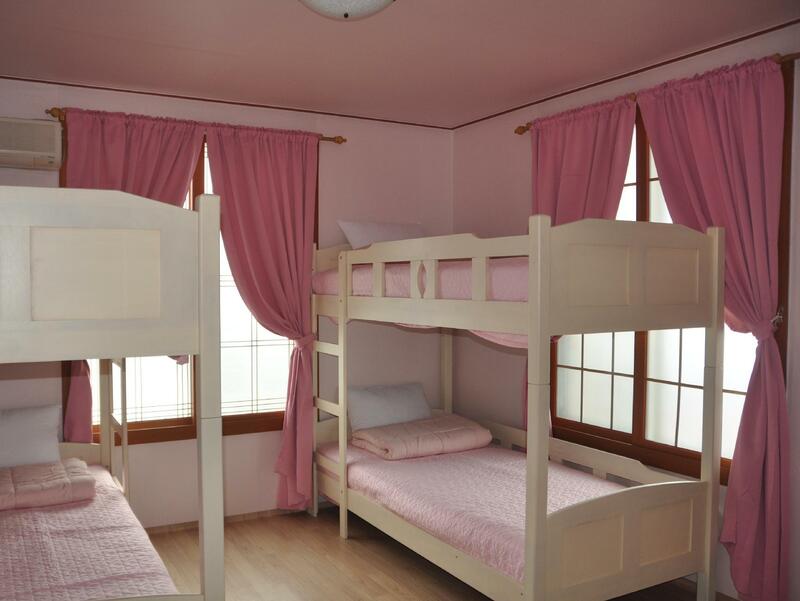 The room is very cute, and is in pretty pink! I think overall the stay is okay, and very relaxing. Had a walk down the beach and there's some nice cafe where you can rest and relax over there. 오버부킹이라며 도착당일 숙박조차 못했습니다. 다른 주변 호텔을 잡아주었는데 화장실은 곰팡이로 가득, 씻기도 불쾌했고 방안에 가득한 담배냄새가 여행가방안 옷들까지 오염시켰네요. 인터넷으로 확인을 잘 안하시면 왜 아고라에 가입하셨을까요? 여행내내 불쾌했지만, 가족들끼리 그냥 참자, 이 일로 여행 망치지 말자 다짐하고 또 다짐하고 다녀왔네요~ 고객은 호구가 아닙니다!